Baby Z has reached that wonderful age of toddler-hood where he loves to discover, explore and play all by himself. He can be entertained for a rather long time with a box and items to put inside it. Sometimes though, he likes to take this game a little further by taking items and hiding them away in nooks and crannies around the house. 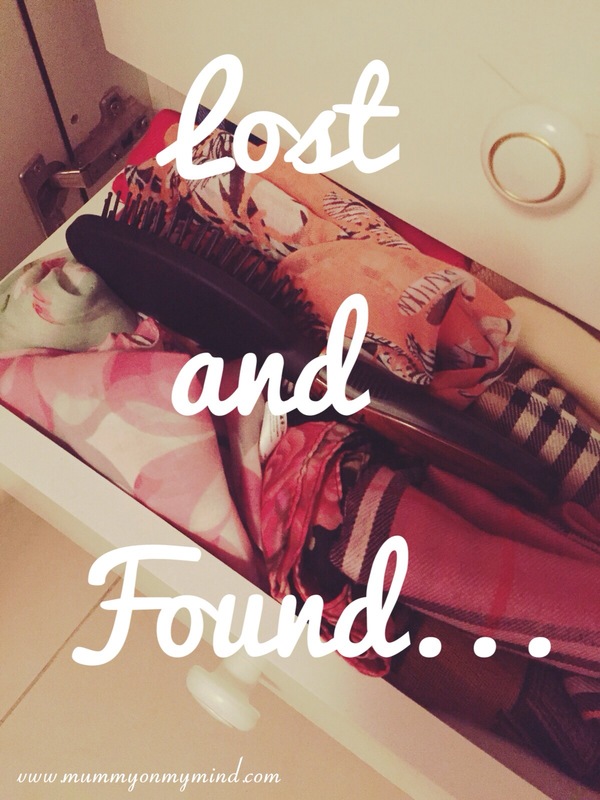 Over the past few weeks, there has been much time spent searching for these items or being surprised at finding items where they are not supposed to be. Oh the joy! You get the gist…I wonder what will be next! Do you have a mischief making toddler that loves to move items around the house? Please share your experiences in the comments section below! haha oh yes, another favourite! Haha adorable if its just a comb or toy, not so adorable if its your phone!! ?